R. W. Connell’s path-breaking notion of multiple masculinities (Connell, 1995) and hegemonic masculinity (Connell, 1987, 1995) have been taken up as central constructs in the sociology of gender. 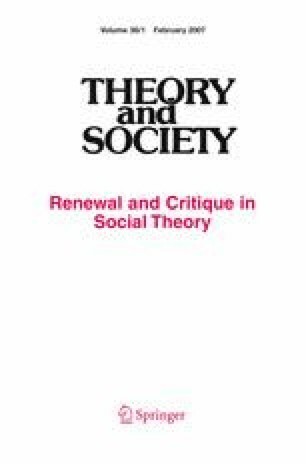 Although there has been a great deal of empirical research and theory published that has built upon and utilized Connell’s concepts, an adequate conceptualization of hegemonic femininity and multiple femininities has not yet been developed. To redress this, the author presents a theoretical framework that builds upon the insights of Connell and others, offers a definition of hegemonic masculinity and hegemonic femininity that allows for multiple configurations within each, and that can be used empirically across settings and groups. The author also outlines how hegemonic masculinity and hegemonic femininity are implicated in and intersect with other systems of inequality such as class, race, and ethnicity.